"Dr. Heidinger genuinely cares about his patients, he is a wealth of knowledge..."
"Amazing doctor! Dr. H actually takes the time to listen...brilliant, yet compassionate"
"He is a wonderful doctor who is very professional, respectful...extremely helpful." "...listens to my perspective, and will work with me to get a favorable outcome"
"Dr. Heidinger is unique in that he offers treatment aimed at resolving one's ailments"
Hope, healing, and medical excellence. When searching for a compassionate family physician, consider the many benefits Optimal Health of Southern Oregon offers to the Grants Pass, Oregon, community. Wendell Heidinger, MD, and his dedicated staff focus on treating the whole body to promote overall physical, mental, and spiritual health. The warm, friendly environment welcomes patients of all ages — from young children to elderly patients who need reliable, comprehensive health care. Dr. Heidinger and the Optimal Health of Southern Oregon team offer a variety of services to accommodate primary-care needs, including sick visits and annual physicals. Dr. Heidinger also provides accurate diagnostics for acute medical issues, including infections, colds, and flu. Patients also have the benefit of 24/7 access to medical staff for health emergencies. Chronic health management is a top priority of Dr. Heidinger. He creates customized care plans to address chronic diseases, such as diabetes, asthma, and heart disease. He values the importance of preventive health care, offering such services as weight-loss management and nutritional support. The Optimal Health of Southern Oregon staff puts emphasis on the importance of spiritual health, supporting meditation and other activities that focus on mindfulness and wellness of the mind, body, and spirit. With a wide range of available resources to accommodate the needs of patients of all ages, Dr. Heidinger and his staff are available to care for the needs of the entire family. 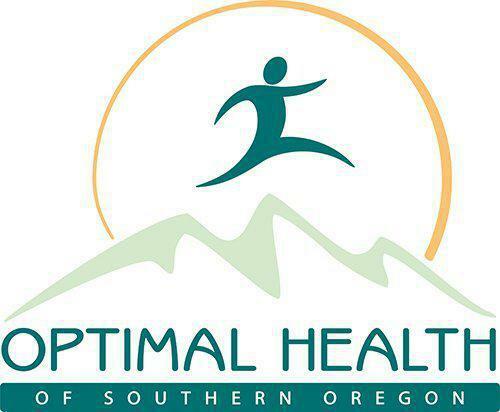 Learn more about the benefits of working with the Optimal Health of Southern Oregon team by scheduling an appointment today by phone or using the online booking feature. Optimal Health of Southern Oregon contracts with most public and private insurance plans, including Medicare and Medicaid. 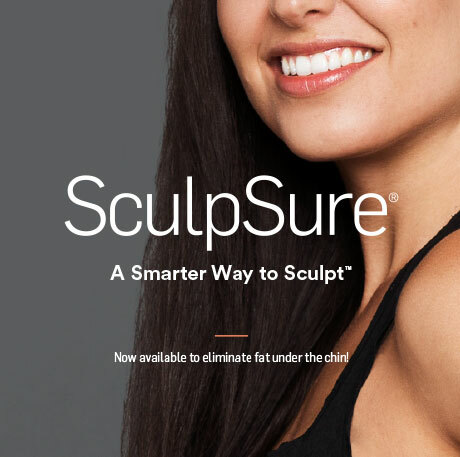 We will work with you to ensure that financial issues do not affect your ability to enjoy the best health possible.